We appreciate the two anonymous reviewers for their valuable comments. This work was supported by the Strategic Priority Research Program of the Chinese Academy of Sciences (Grant No. XDA11020102), the Joint Fund between the National Natural Science Foundation of China and Shandong Province (Grant No. 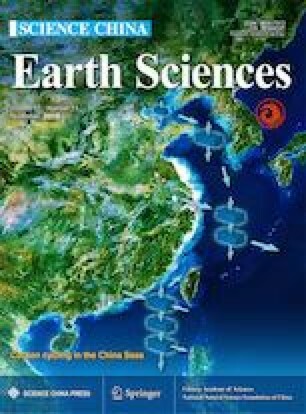 U1606404), and the Program for Aoshan Excellent Scholars of Qingdao National Laboratory for Marine Science and Technology (Grant No. 013ASTP-OS13).